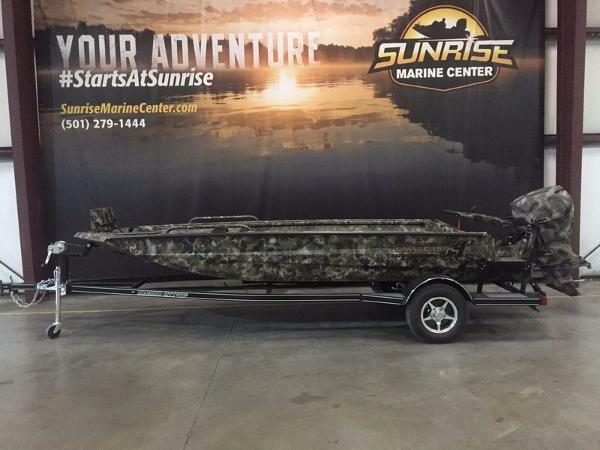 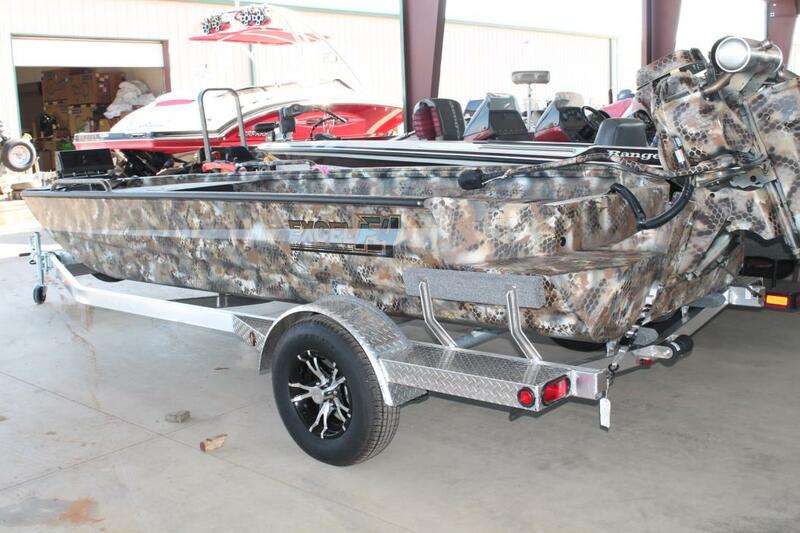 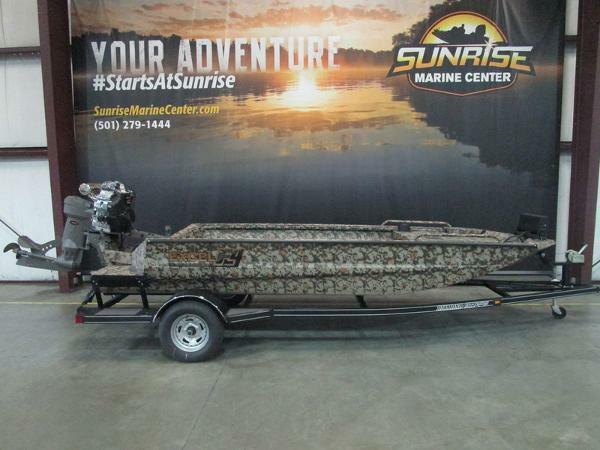 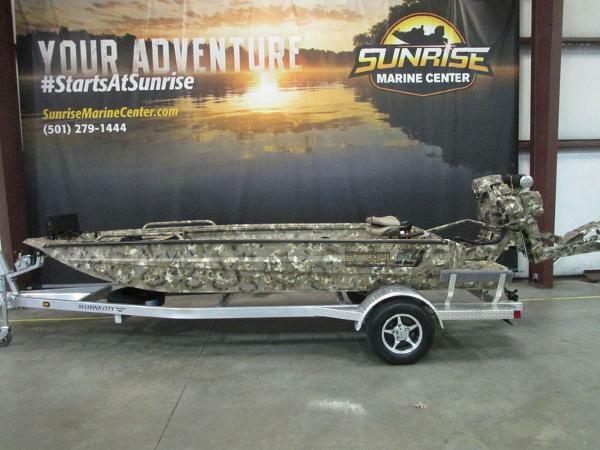 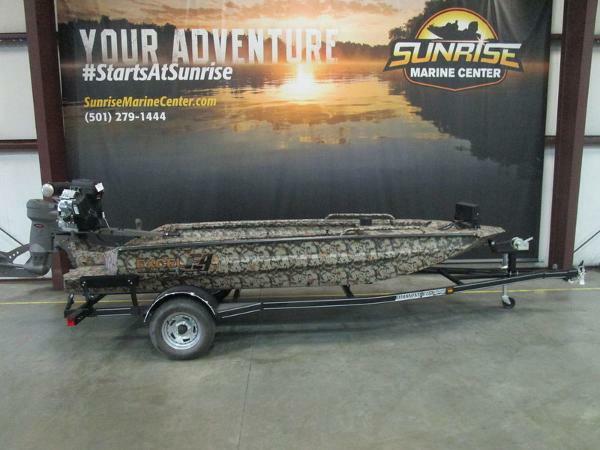 2017 Excel 1851 SWF4 Dual Gun Box, 2017 Excel 1851 Shallow Water F4 dual gun box model includes .125 aluminum upgrade, seat base in front deck, seat base in floor, Optifade Marsh camo, spray liner, twin LED headlights w/ camo frame, trolling motor kit, built in 11 gallon fuel tank, 2 seats, EZ Trac aluminum trailer w/ spare.Available with a Mud Buddy 37 EFI HDR. 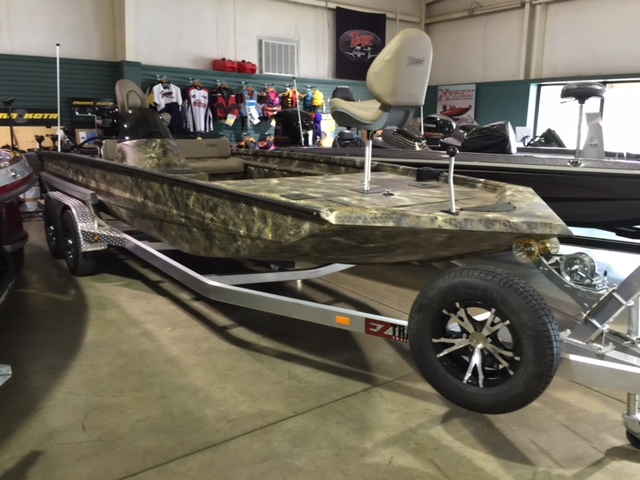 2017 Excel 1860 SWF4, 2017 Excel 1860 Shallow Water F4 includes .125 aluminum upgrade, Mud Buddy 37 EFI HDR w/ matching camo, seat base in front deck, Optifade Marsh camo, spray liner, twin LED headlights, interior lights, trolling motor kit, built in 11 gallon fuel tank, 2 seats, EZ Trac aluminum trailer w/ spare, aluminum wheel upgrade. 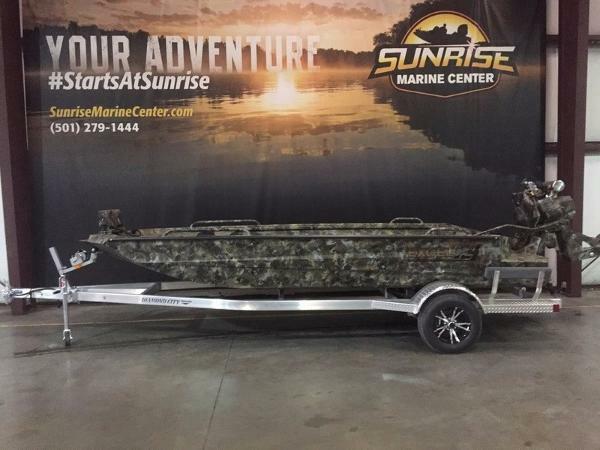 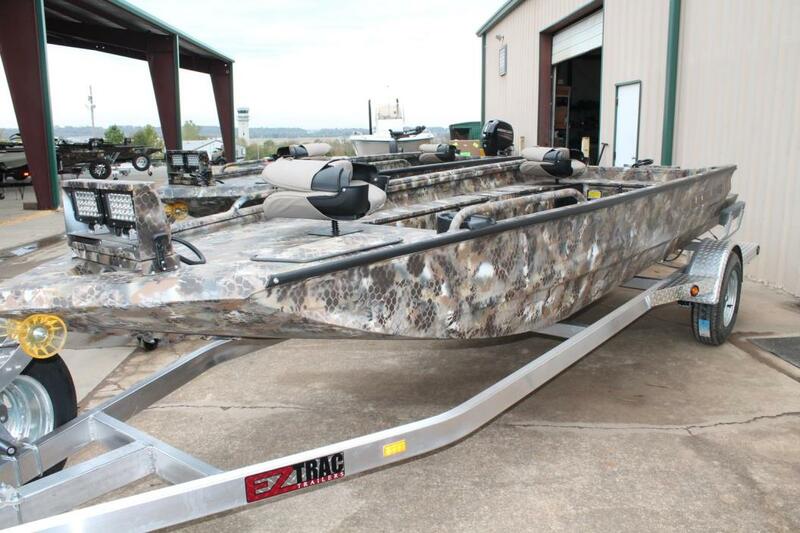 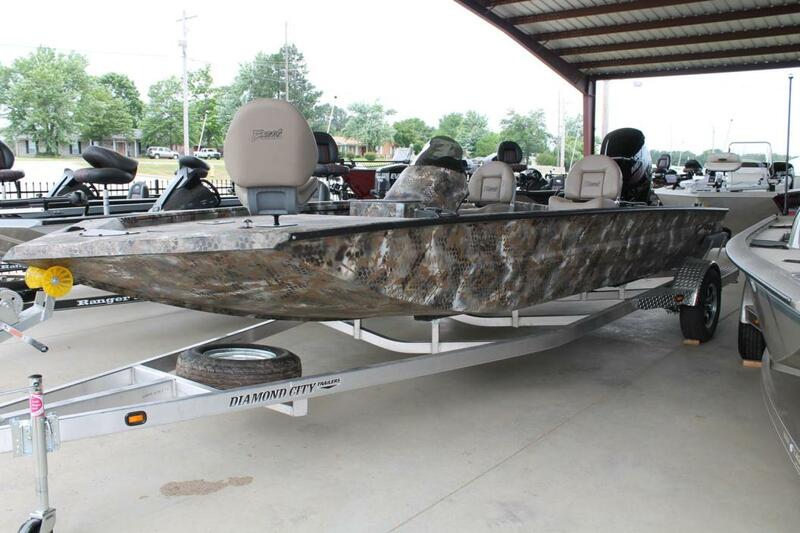 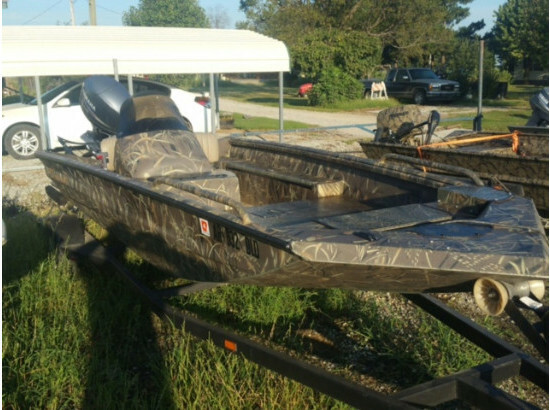 2017 Excel 1754 SWF4, 2017 Excel 1754 Shallow Water F4 includes .125 aluminum upgrade, seat base in front deck, seat base in floor, Max 4 camo, spray liner, twin LED headlights w/ camo frame, trolling motor kit, built in 11 gallon fuel tank, 2 seats, EZ Trac aluminum trailer w/ spare.Available with a Mud Buddy 37 EFI HDR. 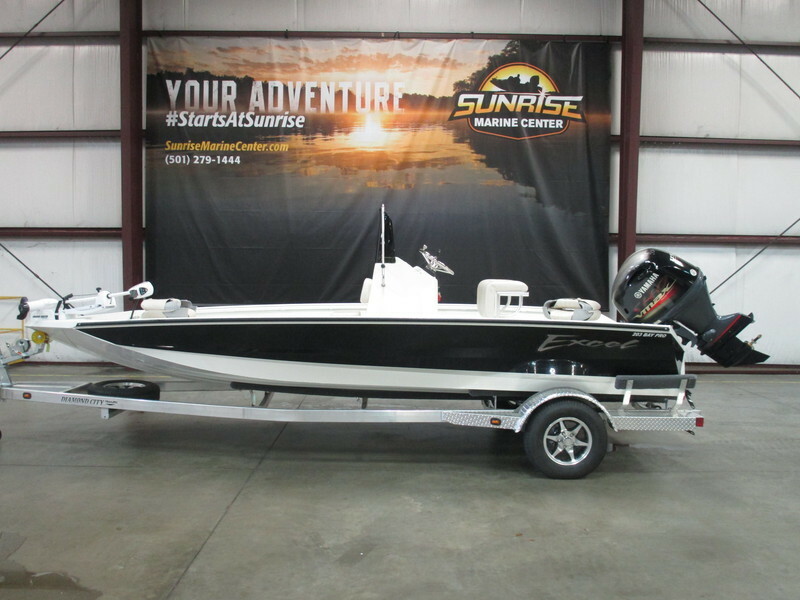 2017 Excel Catfish Pro 21', 2017 Excel Cat Pro 21 includes Mercury 115HP 'Pro XS' 4-Stroke, tandem axle aluminum trailer w/ aluminum wheel upgrade and spare, extra seat bases on rear deck, floor grate drain, rod box, spray in liner, trolling motor wiring, 'Centric' seat upgrade fold down fishing seats, hydraulic steering, 6' manual jackplate, and seatbox w/ bench seat upgrade option. 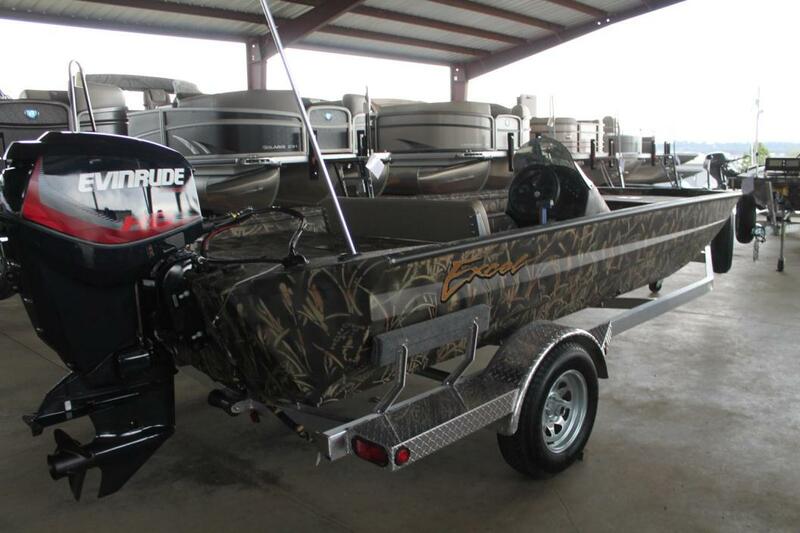 The Cat Pro is designed with the Viper hull, HUGE 66 gallon livewell, 30 gallon fuel tank, 12 gallon console livewell, full gauge setup, full length rubrail, bilge pump, and cooler compartment. 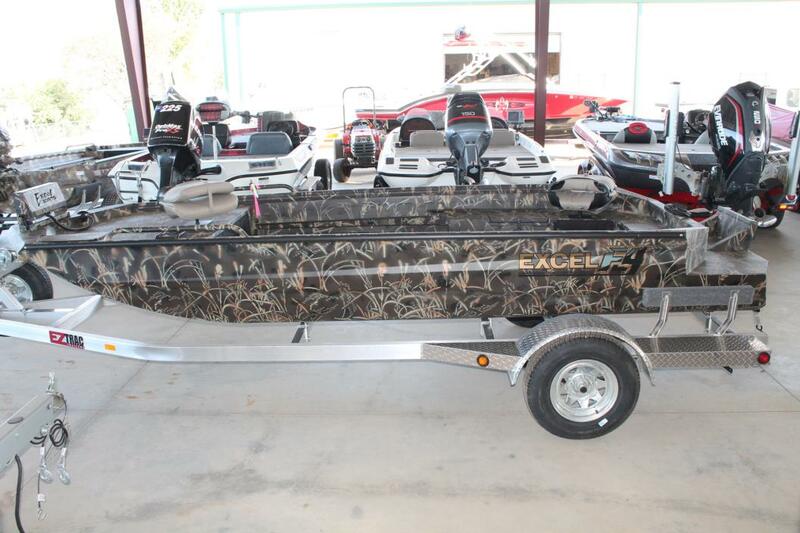 2016 Excel 21 Cat Pro, 2016 Excel Catfish Pro 21' with Mercury 115HP 4-Stroke, Diamond City aluminum trailer w/ spare, 2 extra seat bases, floor grate drain, 21 Cat Pro Rodbox, Optifade Marsh camo pattern, liner, trolling motor kit, Centric seat upgrade, stainless steel prop. 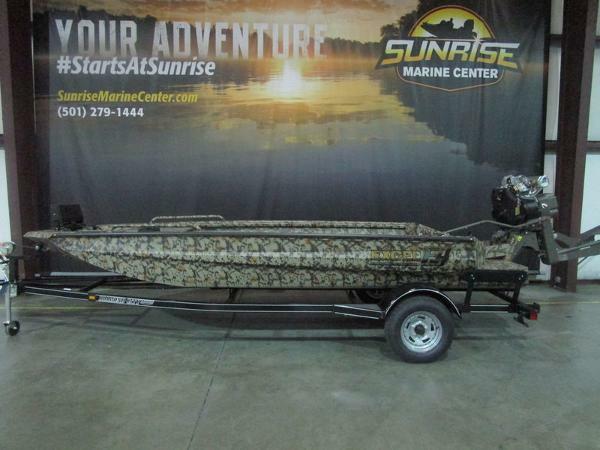 2016 Excel 1860 Stalker Side Console, New 2016 Excel 1860 VSC includes Evinrude 90HP Etec H.O., bench seat upgrade, Max 4 Camo, Spray liner, 2 Centric seats, Seatbox livewell, EZ Trac aluminum trailer w/ spare.